If the label says ‘Made in Canada’, you can be assured those are Ontario-grown tomatoes | Chatham-Kent Agriculture Development | We Grow For the World! You have to hand it to the consumers who wanted their French’s ketchup. This is quite a unique situation, where a large food retailer listened and reacted favourably to the wishes of the public. As you may know, French’s ketchup was made with tomato paste from the Highbury Canco facility in Leamington and was shipped to Ohio to be made into ketchup. 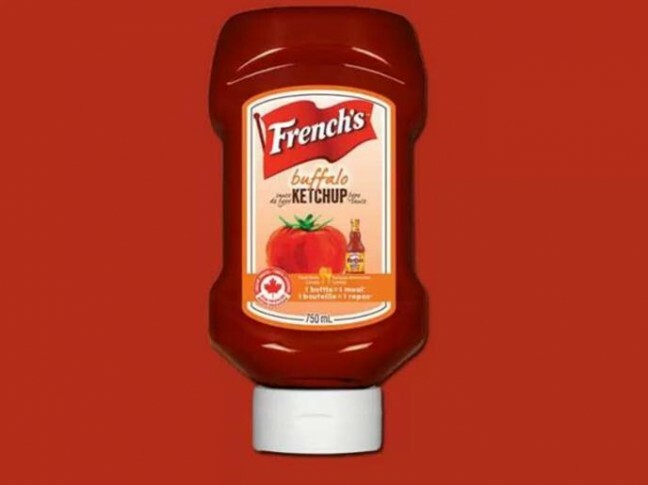 Now French’s has decided to bottle their ketchup in Ontario. Also, Loblaws sold this product, then pulled it from their shelves, but put it back on their shelves. So way to go to all you consumers who voiced your thoughts. Along with this, I thought it might be good to also review a few things regarding some of our other tomato products. 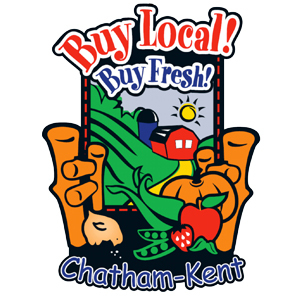 In reference to the Canadian tomato sector, any tomatoes grown for the processing industry are grown in Chatham-Kent or Essex County. There are a number of tomato processors in both regions. 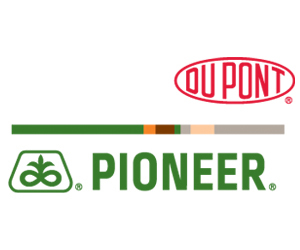 Chatham-Kent has three processors – ConAgra Foods (Dresden), Harvest-Pac Products (Chatham) and Weil’s Food Processing (Wheatley). 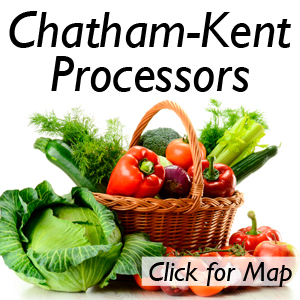 There are a number in the Essex region, and all of these processors use tomatoes grown by our tomato growers in both Chatham-Kent and Essex. Here are some of those processors and their products, so when you go shopping, you can be sure to buy Canadian made tomato products. Weil’s Food Products in Wheatley sell under their Stoney Creek label. ConAgra Food Products in Dresden produce their products under the Aylmer, Hunts, and DelMonte labels. Harvest-Pac in Chatham produce tomato products for the foodservice and commercial sectors under the Harvest-Pac label. Some of our tomato growers also supply Sunbrite Foods under the Unico and Primo labels, while some also supply Thomas Canning under their Utopia label. Remember that just because Heinz is no longer in Leamington making ketchup from Ontario tomatoes, many Heinz products are still made at their former facility in Leamington, now owned and operated by Highbury Canco. In addition to the labels above, mostly all of these processors supply the major food chains and their respective private labels at stores such as: Walmart (Great Value label), Sobeys/Freshco (Compliments label), Shoppers (Everyday Market label), Zehrs/No Frills/Superstore (President’s Choice label), and Metro (Our Best label). The important thing to understand as a consumer is to buy tomato products with the ‘Product of Canada’ label. 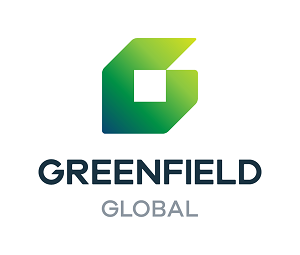 If you do so, whether you buy a company’s own brand tomato product, or a private label tomato product, if the can or bottle says ‘Product of Canada’, then the tomato products inside that container will have come from either Chatham-Kent or Windsor-Essex areas. The ‘Product of Canada’ packaging goes for other food products as well. So if you want to be assured of eating high quality Chatham-Kent/Ontario/Canadian food products, make sure you look for the ‘Product of Canada’ on the package. If you don’t see the above tomato products in your grocery store, or the ‘Product of Canada’ label on the foods you would like to purchase, make sure to tell the store manager you want to see more Chatham-Kent/Ontario/Canadian food products. 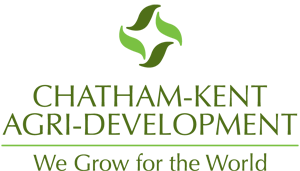 On behalf of all our agricultural producers, thank you for your ongoing support. Think about this – The Lamb of God who died to save us, is the Shepherd who lives to care for us.